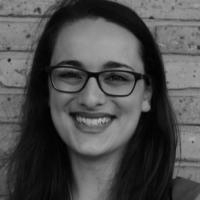 Rachel Glazer is the Community Engagement Associate at the Goldring/Woldenberg Institute of Southern Jewish Life. What could be more Southern and Jewish? Showing Up, Then And Now: What Does Social Jewish Justice Look Like? Believe me, we younger activists are engaged (it just looks different).